My heart goes out to the casualties of the collapsed school building on Lagos Island and their families and loved ones. 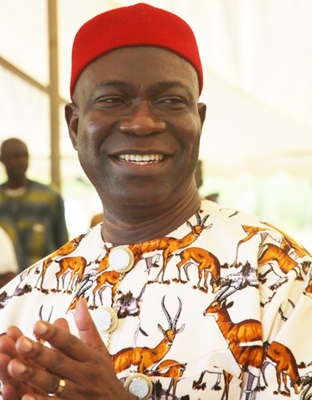 PEOPLES Democratic Party, PDP, Senatorial candidate for Enugu West, Senate Ike Ekweremadu swept all the votes cast in his polling units, Amachalla Primary School Mpu. ABUJA- DEPUTY Senate President, Senator Ike Ekweremadu, Saturday said that the 2019 presidential contest would be keen, just as he stressed that it was an indication that the decision of several chieftains of the Peoples Democratic Party, PDP, himself inclusive, to stay back to revive the party after the 2015 general elections had paid off. 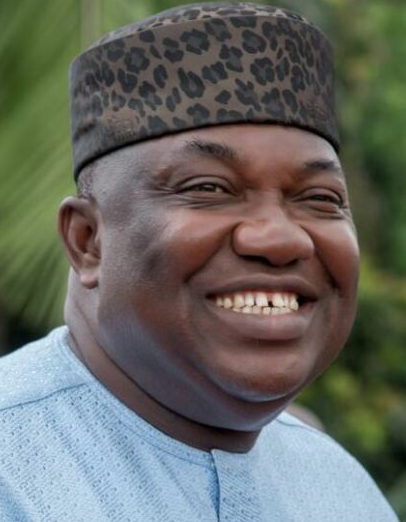 ENUGU-DEPUTY Senate President, Ike Ekweremadu and Governor Ifeanyi Ugwuanyi have Visited Senator Jim Nwobodo, to welcome him back to the Peoples Democratic Party, PDP. 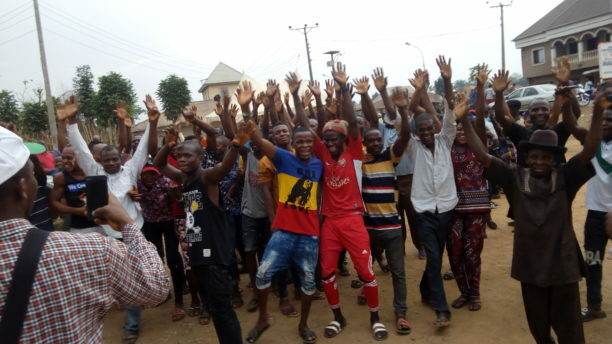 Ahead of the forthcoming general elections, an Nsukka-based support group for Governor Ifeanyi Ugwuanyi of Enugu State, Project 2019 and Beyond for Gburugburu, yesterday launched its first chapter outside the shores of Nsukka, at Aninri Local Government Area, as jubilant people of the agrarian council, led by Senator Ike Ekweremadu reiterated their unflinching support for the governor’s re-election in March. The Deputy Senate President, Ike Ekweremadu, on Thursday, clarified that President Muhammadu Buhari did not specify a separate minimum wage for federal workers in the new bill he forwarded to the federal parliament on Wednesday evening. 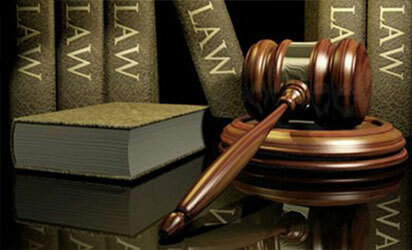 As the general elections approach, it is time yet again for politicians, both old and new, to sell their candidatures.